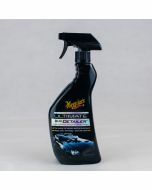 Matt Finale contains no wax so will not add any gloss to you wrap, paintwork but will protect from the elements. 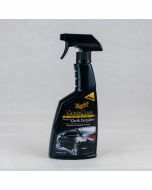 Removes dirt, dust, road grime and those unwanted finger prints, contains no wax or silicone. 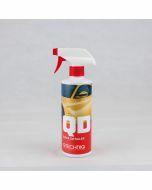 Cleans, enhances and protects. 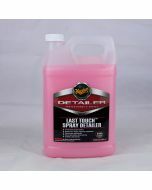 Simply spray on one panel at a time, using a clean dry microfibre towel work in and buff off any remaining residue to leave a smear free finish.